Fossils are the kind of treasure most energy companies aren’t looking for. 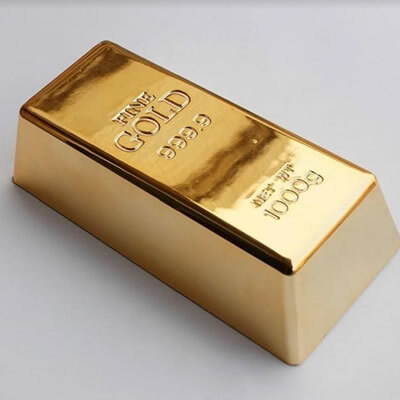 When they turn up, however, every company needs to know the proper procedures to follow to ensure the safe removal and transport of the artifact. 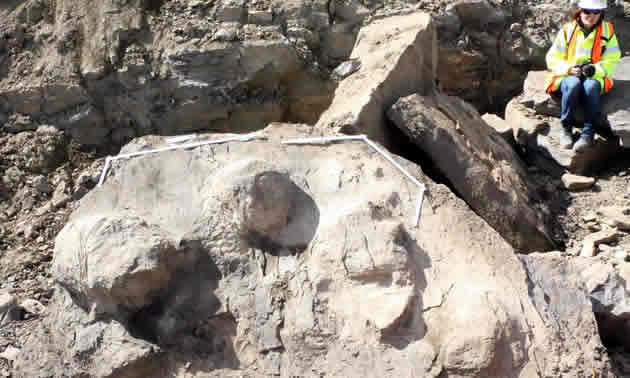 These prehistoric specimens can easily be damaged by development, be sold into private hands or be sent to major institutions outside the province. “We have been working on implementing a fossil management framework since 2011, following some changes to the Land Act to strengthen the ability of the ministry to manage fossil resources,” said Elisabeth Déom, senior stewardship officer of the Heritage Branch of British Columbia’s Ministry of Forests, Lands, Natural Resource Operations and Rural Development. The most important change that has been made is the requirement to assess impact ahead of receiving authorization and starting construction. The rules and procedures now apply across the natural resource sector, creating a consistent and coherent process. 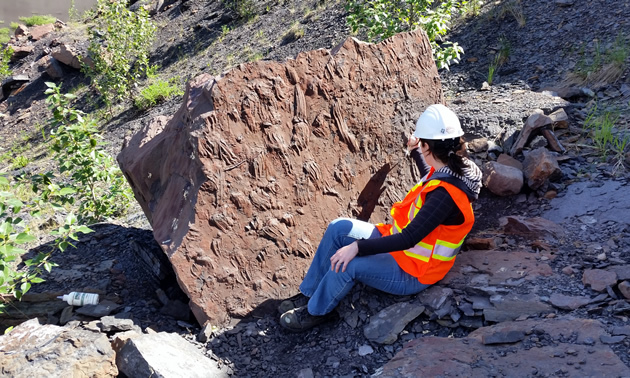 Any fossils discovered must now be reported to the province’s Heritage Branch, which will then decide the correct procedure to follow in terms of removal and relocation. The ministry performed a case study of Crown land industry usage over several years and uncovered the need for improved clarity across the province in terms of fossil recovery. The Heritage Branch continues to implement and seek direction from government to apply one set of regulations across all sectors. 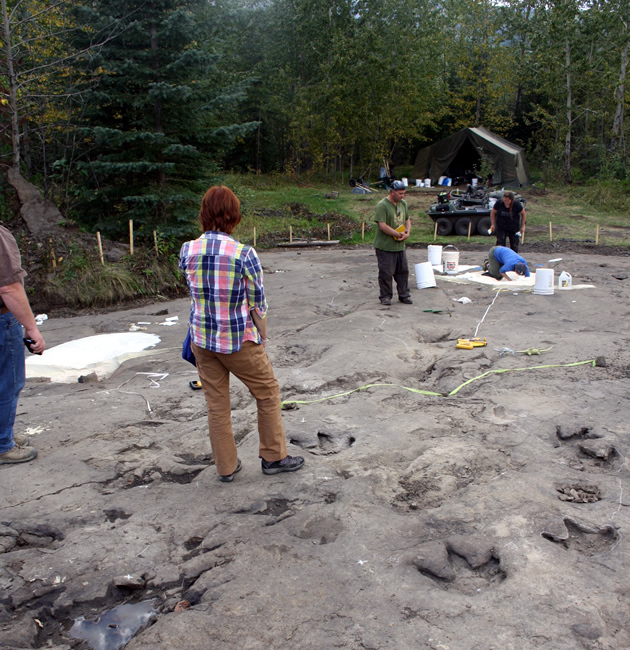 The new rules are in place to protect the province’s important palaeontological heritage: dinosaurs and dinosaur tracks, five-hundred-million-year-old trilobite fossils, prehistoric marine reptiles, Quaternary Period-animals (like bison, elk and mammoth), and shells and other ancient marine environment fossils. These treasures are constantly being uncovered province-wide. The oil and gas industry in B.C. now has a fossil management process similar to the one in Alberta. 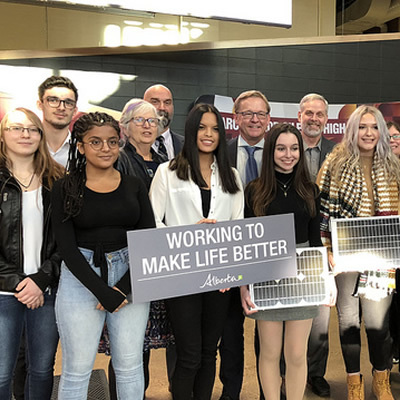 Companies that have been working in Alberta and simultaneously in B.C. will now have an easier time following the consistent protocol. The Heritage Branch’s website has been updated with a number of tools: a map of important fossil areas in B.C. for general public use; and a database of mapped fossil sites that industry-authorized users can access to help assess their potential impact on the resource when they apply for uses on Crown land. The database map allows users to determine if they are going to potentially work in a high fossil area or if it's outside of one. If they are outside of one, the branch requires them to develop a chance find protocol so they are prepared in advance. Industry personnel are welcoming the consistency and transparency of the new approach across the province. For more information about the new requirements for fossil finds in B.C., visit the ministry’s website. Stop all work in the immediate area and leave all possible fossil material untouched. Build a protective buffer, 30 to 50 metres wide, around the discovery. The following steps must be carried out to the full extent before resuming work. Begin the notification process, starting with contacting managers or resource specialists with the appropriate government authority. Take photos of the site and fossil find, preferably with a scale. Record the GPS location of the found materials. Note the type of fossil found and its location, including the depth below surface of the find (if possible without causing damage to the specimen). A resource specialist will collect data and then contact the Heritage Branch or the Royal BC Museum. A resource specialist will then develop a mitigation plan in consultation with Heritage Branch or Royal Museum. 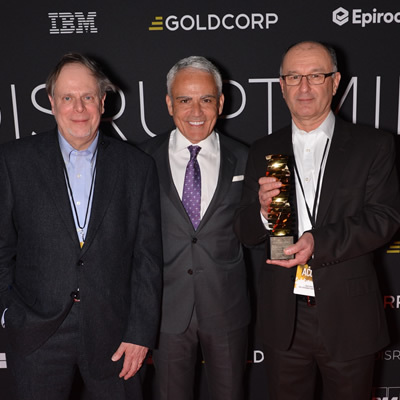 Goldcorp’s #DisruptMining contest gives great ideas a voice for a big audience.